This giveaway is for all you cat lovers out there! Click here for a sneak peek, and be sure to enter the giveaway below. 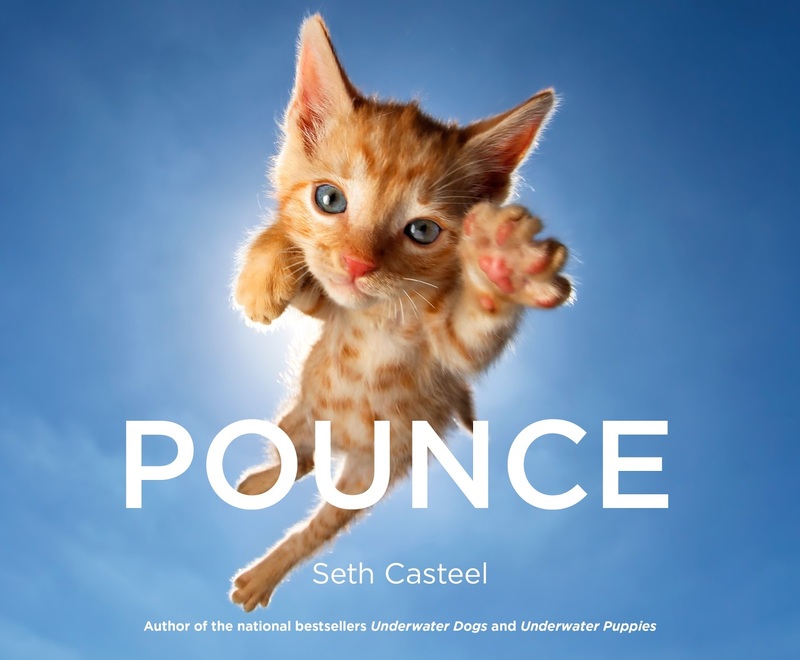 A beautiful, funny gift book with more than 70 previously unpublished photographs, Pounce reveals adorable cats and kittens as they pounce and jump through the air, arms outstretched - all in Casteel's signature up-close, mid-action style. 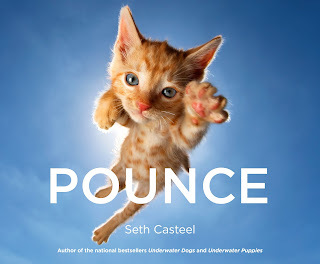 Seth Casteel is an award-winning photographer and the author of the national bestseller Underwater Dogs, Underwater Puppies, and Underwater Babies. His photographs of babies and animals have been featured in international media. He lives in California. What a fun book thank you. Thanks Mary, it's definitely a lot of fun! And it'd make a great gift for Christmas. Aww! It looks adorable. Thank you for sharing with us! Thanks Catherine and trust me, it's absolutely adorable! Thanks for your entries, this giveaway is now closed. Winner will be announced soon.